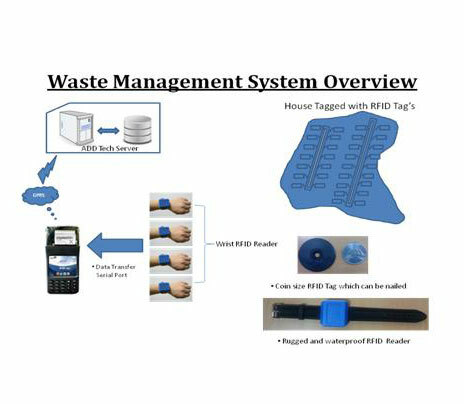 We offer solutions to various organizations using RFID Technology. Areas covered under our security solutions are. 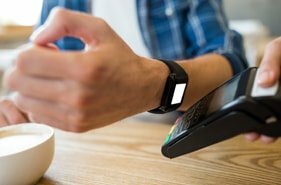 Multi form factor RFID products and tags. Touch Screen, Key Pad, Camera. Unique by Android OS with Thermal Printer.